The Princess Margaret- Peter Townsend story is "the talk of the day," throughout England, reports the New York Times. There is wide support for the Princess and her Group Captain. "Virtually without exception there has been no censure of the Princess" regarding her choice of a husband. No words of reproach has been said publicly against either Princess Margaret or Group Captain Townsend. Nearly every newspaper, regardless of its political views, has wished the princess every happiness. There is "massive public support" from "eager crowds, the cheers, the hordes of reporters, camera men and others who flock" to wherever the Princess goes or to the Group Captain "when he appears in public." This proves the "tremendous human interest" in this love story. 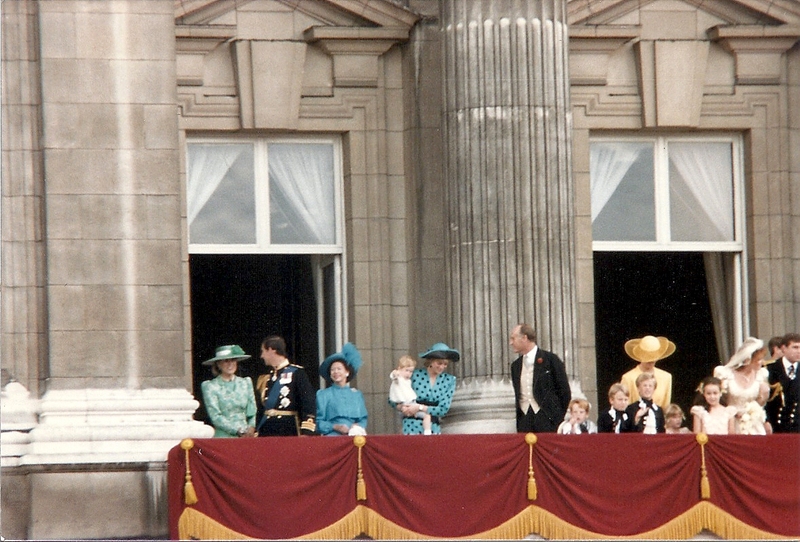 It is also "proof of the devotion of the British public for the Royal Family. Queen Elizabeth II and her young family have won "a warm place in British hears, and Princess Margaret shares in this love." The country will support Princess Margaret's marriage. Townsend is British "to the core. He has a "fine war record," he is "handsome, and he once served as George VI's equerry. The fact that he is divorced (the innocent party) and the father of two young sons, does not diminish his position in the eyes of the British public. There are questions. Where will they live, for example. Will the Princess give up her title and social existence to live abroad with her new husband. There is a "faint possibility" that the princess will not marry Group Captain Townsend, "although few would wager heavily on it now. " The New York Times ends its op-ed with "The British throne has withstood more serious crises in days gone by, though none perhaps so universally appealing."